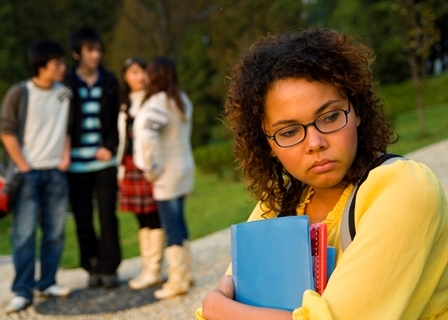 put innovative—and effective—bullying prevention strategies into practice. an important role in prevention and intervention. parents can take the first steps to teach children the social skills needed to avoid bullying altogether. Are you ready to take steps to stop bullying? Find the tools and resources you need to understand what bullying is, how to prevent it from occurring and how to address it effectively—in early childhood, online, or in your school and community. *To find sources for the content on this page, please refer to the Bullying Facts resource. Bullying is a growing problem in our country. More damaging than youth conflict—bullying can be both physically and emotionally traumatic for the youth involved, as well as those who see it occur. Bullying affects children starting in preschool and can last beyond high school. It can take the form of physical abuse, or hurt victims through rumors and exclusion. BUT—there’s good news. Bullying can be stopped and the first step is understanding it.